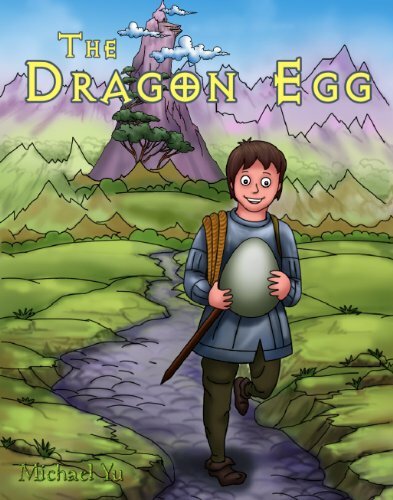 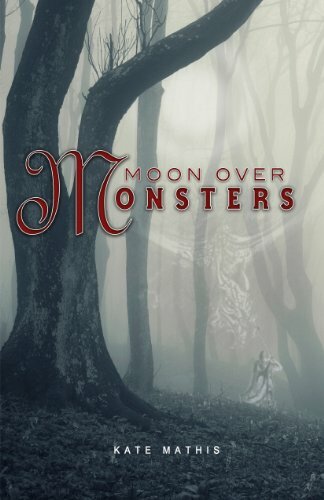 Kids Corner At Kindle Nation Daily FREE YA Book Alert For Thursday, June 14: 350+ FREE Kids Books! 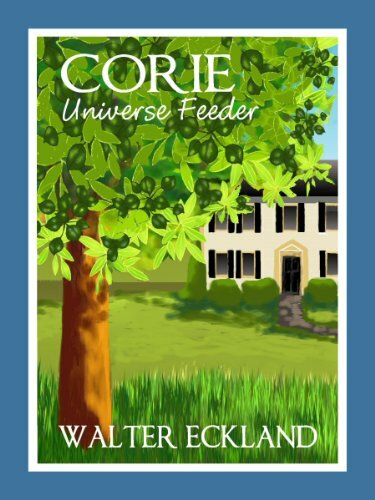 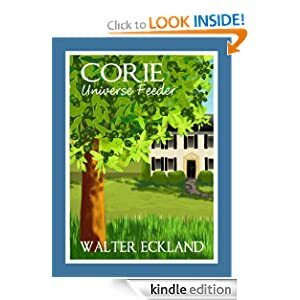 All Sponsored by CORIE UNIVERSE FEEDER by Walter Eckland – 5.0 Stars on Amazon With 10 Out of 10 Rave Reviews! 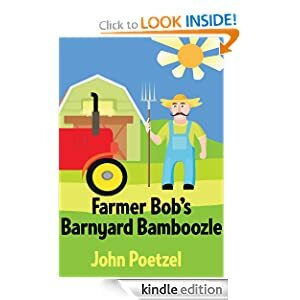 Kids Corner At Kindle Nation Daily Student Reporter Reviews FARMER BOB’S BARNYARD BAMBOOZLE by John Poetzel … And Our Student Reviewer Loves The Farm Animals and The Message – “This book will teach problem solving…” Find Out More!